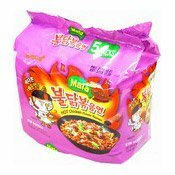 Instruction For Use: Put all contents into a pan of boiling water and cook for 5 minutes on medium heat. 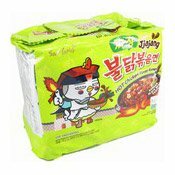 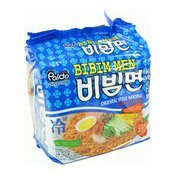 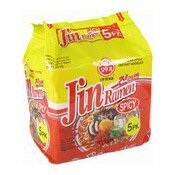 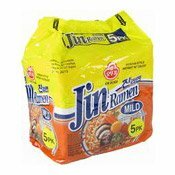 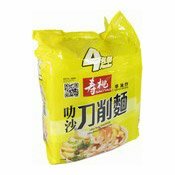 Ingredients: Noodles: Wheat Flour, Vegetable Oil, Starch, Salt. 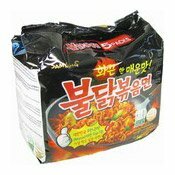 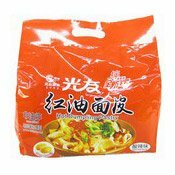 Sauce Pack: Vegetable Oil, Artificial Beef Flavour, Pepper, Salt, Sugar, Mushroom, Sichuan Pepper. 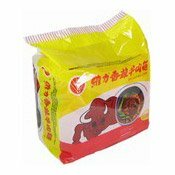 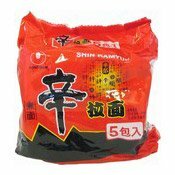 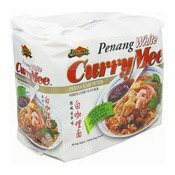 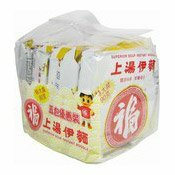 Powder Pack: Salt, Flavour Enhancer (E621), Malt Extract, Artificial Beef Flavour Sauce. 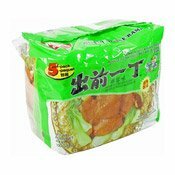 Vegetable Pack: Dehydrated Carrot, Dehydrated Shallot, Dehydrated Pepper, Salt, Sugar, Artificial Beef Flavour. 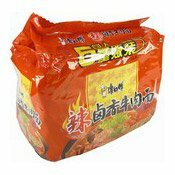 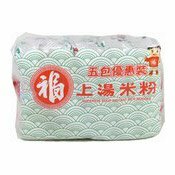 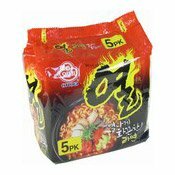 Simply enter your details below and we will send you an e-mail when “Instant Noodles Multipack (Hot Mixed Spice Beef) (康師傅辣鹵牛肉麵)” is back in stock!